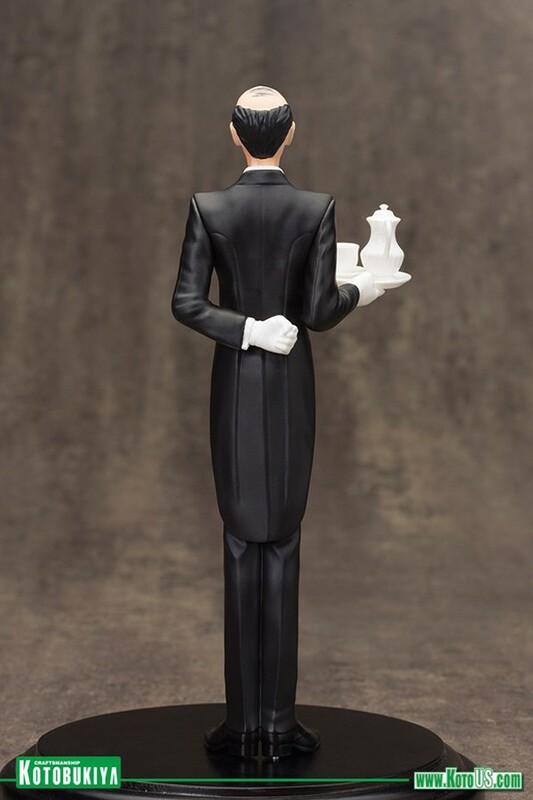 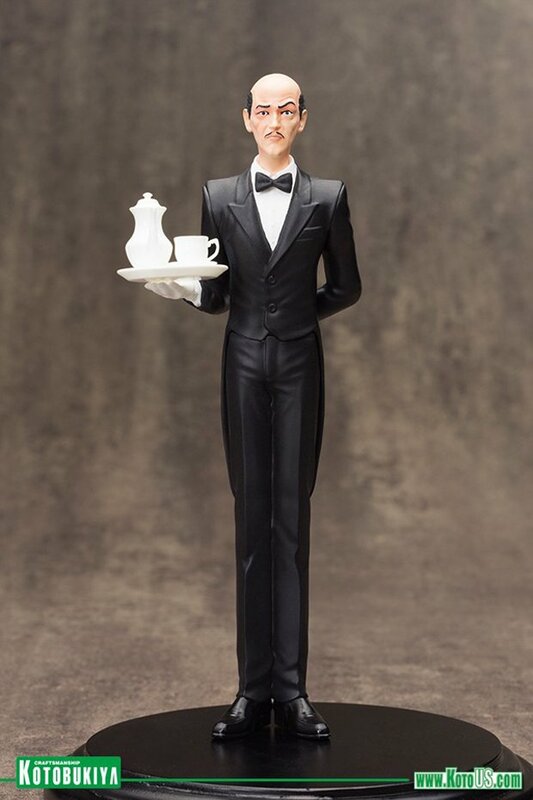 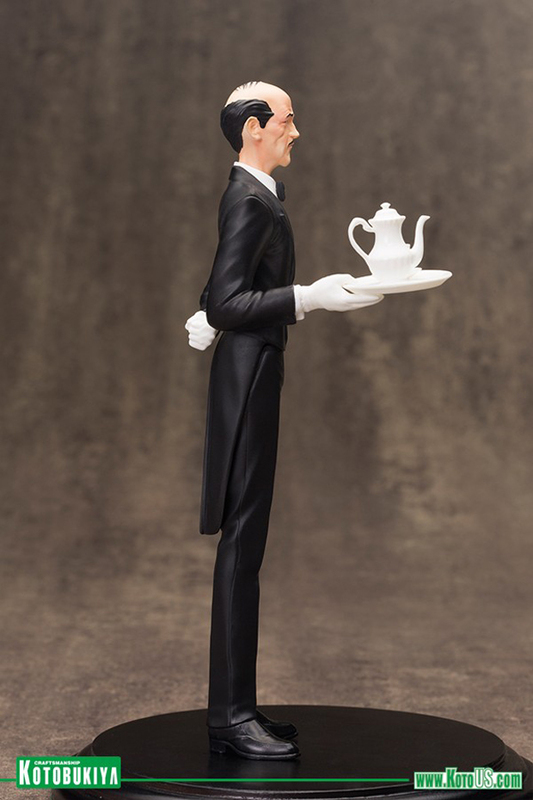 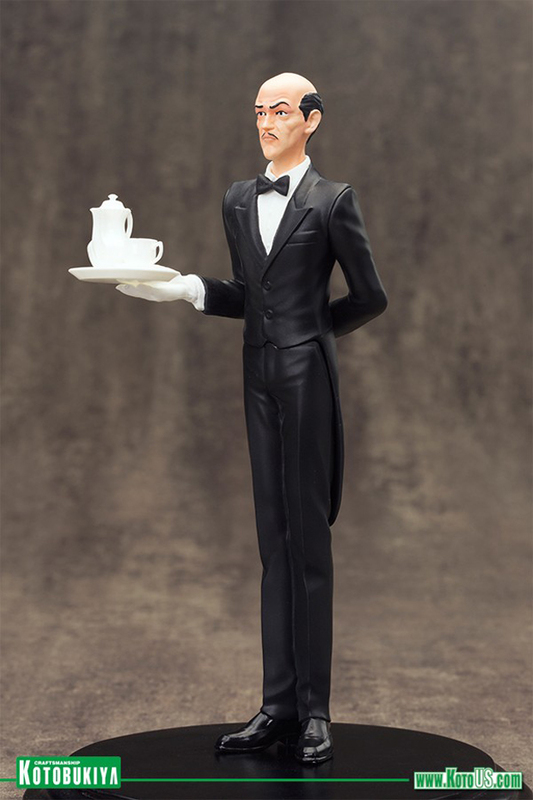 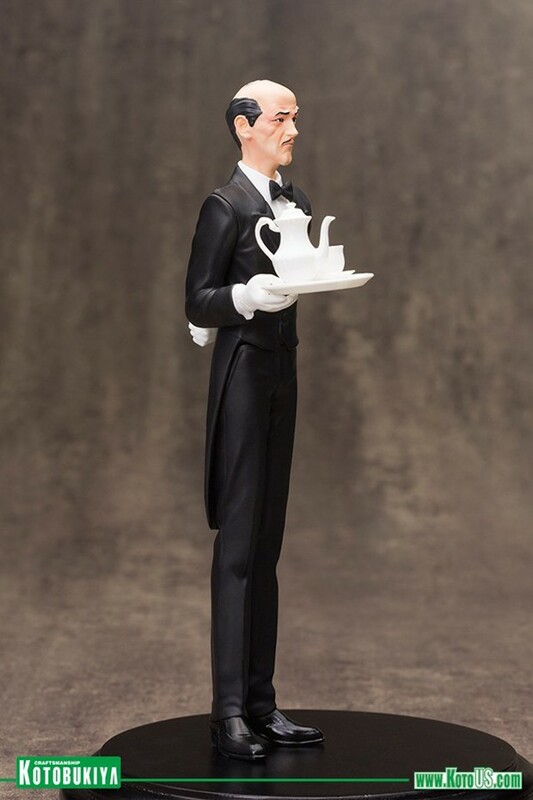 This Kotobukiya Japan ARTFX+ Alfred Pennyworth statue is one of Kotobukiya US’ offerings in time for SDCC. 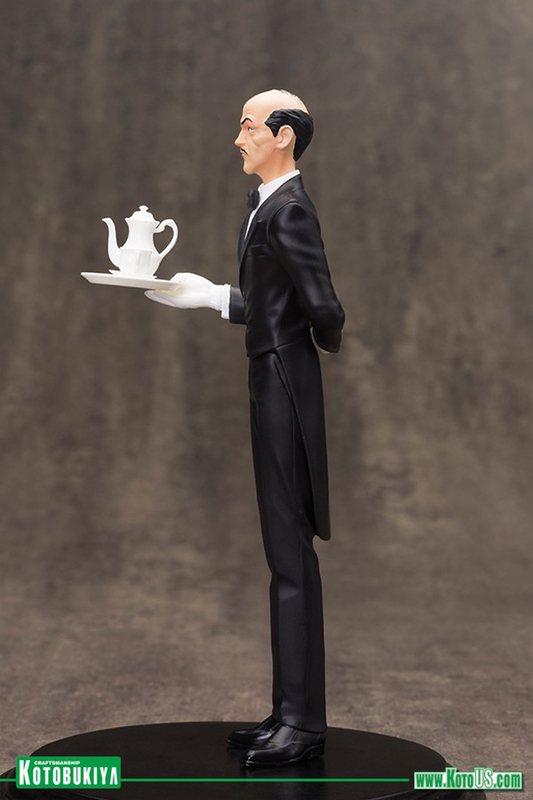 The silly thing is the company explicitly states the toy will not be available at Comic-Con itself and is available only online. 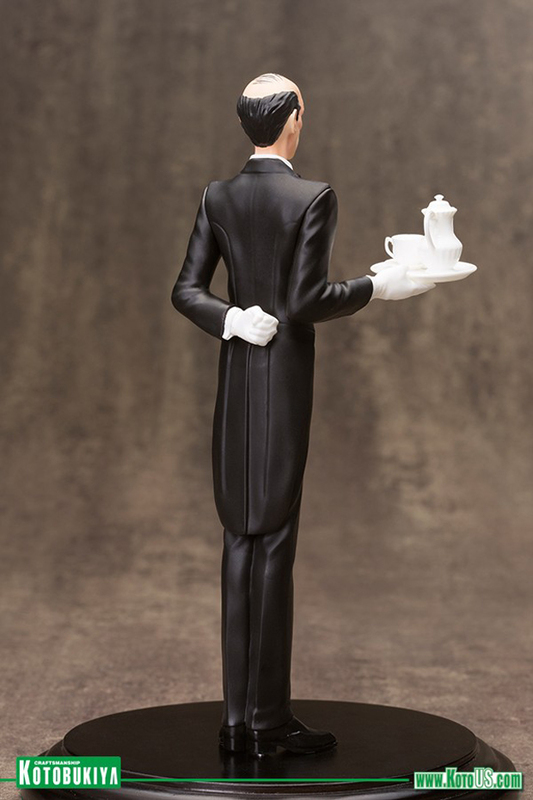 The limited edition statue stands 8″ tall and has magnets on its feet so it can stick to ARTFX+ bases. Pre-order it for $35 (USD) from Kotobukiya.